VOLLEYBALL: The Thai women’s volleyball team came from 2-1 down to beat Serbia 3-2 in the 2014 World Grand Prix in South Korea yesterday (August 2). 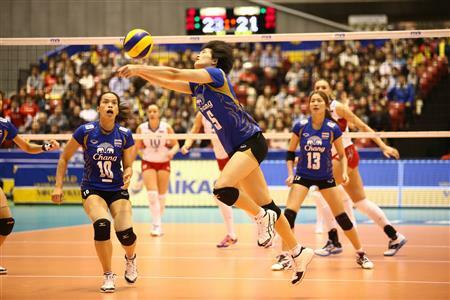 VOLLEYBALL: The Thai women’s volleyball team will start its 2014 World Grand Prix campaign today (August 1) against hosts South Korea in Hwaseong. 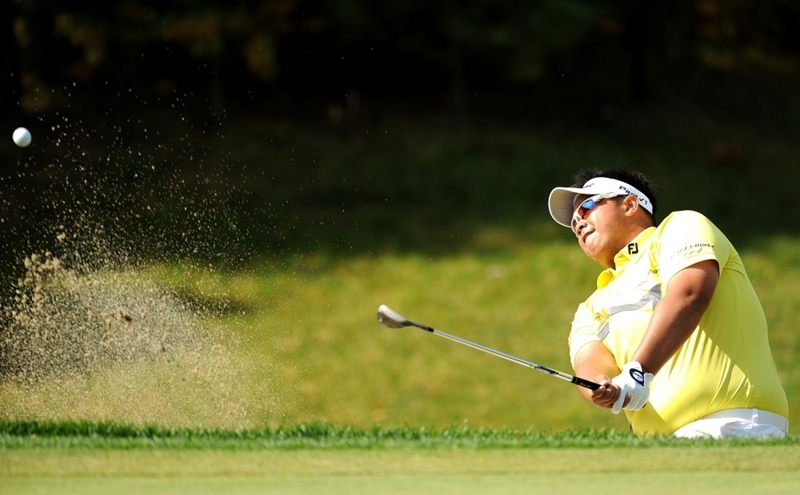 GOLF: Reigning Asian Tour No.1 Kiradech Aphibarnrat has received an invitation to play at next week’s PGA Championship at Valhalla Golf Club in Kentucky. 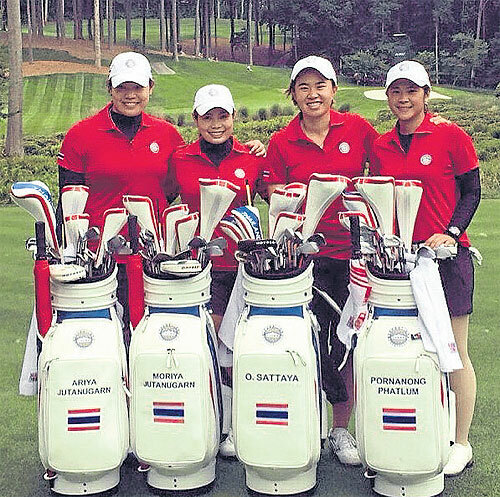 World No.28 Pornanong Phatlum will lead the Thai team against Spain on the opening day of the inaugural LPGA International Crown in Baltimore today (July 24). 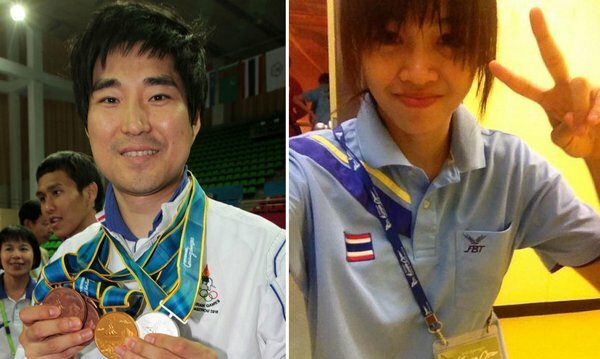 Taekwondo Association of Thailand (TAT) bosses will try to bring coach Choi Young-seok back to Thailand following claims he attacked a female athlete. BADMINTON: Maneepong Jongjit and Nipitphon Puangpuapech won the men's doubles title at the US Open Championships on Sunday (July 13). 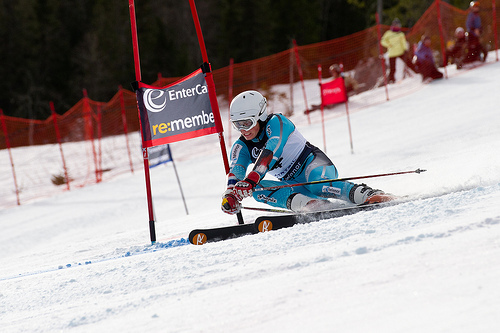 WINTER OLYMPICS: Thai Olympic officials have denied any part in the alleged rigging of results that allowed violinist Vanessa-Mae to ski for the country in the 2014 Winter Olympics. RUGBY League: Thailand Stars and Latin America Heat played out a thrilling 16 all draw in their historic first ever international. 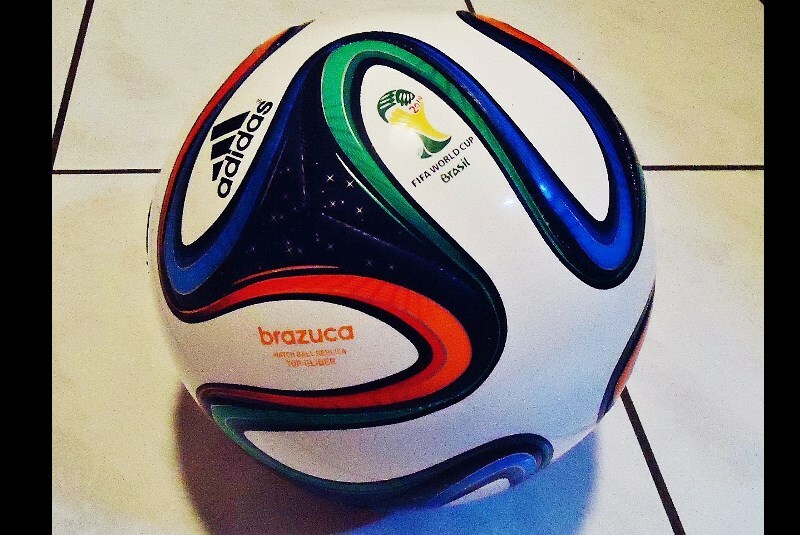 BANGKOK: Football lovers can watch all 64 matches of the 2014 Fifa World Cup via four free TV stations — channels 5, 7, 8 and 11 — with the national telecom regulator agreeing to subsidise the broadcasting costs to the tune of B427 million. 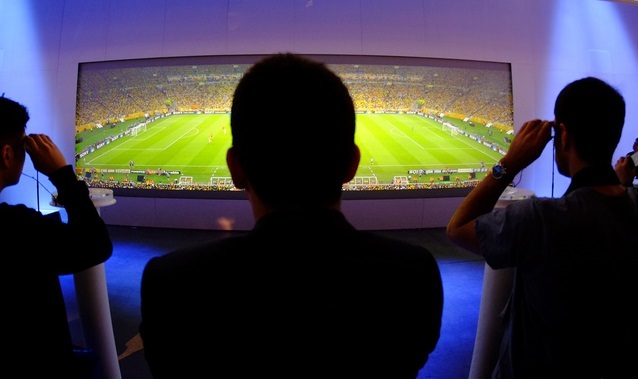 WORLD CUP: TrueVisions viewers can now watch all 64 World Cup matches after the pay-TV operator struck a deal with RS Plc, the broadcast rights owner. 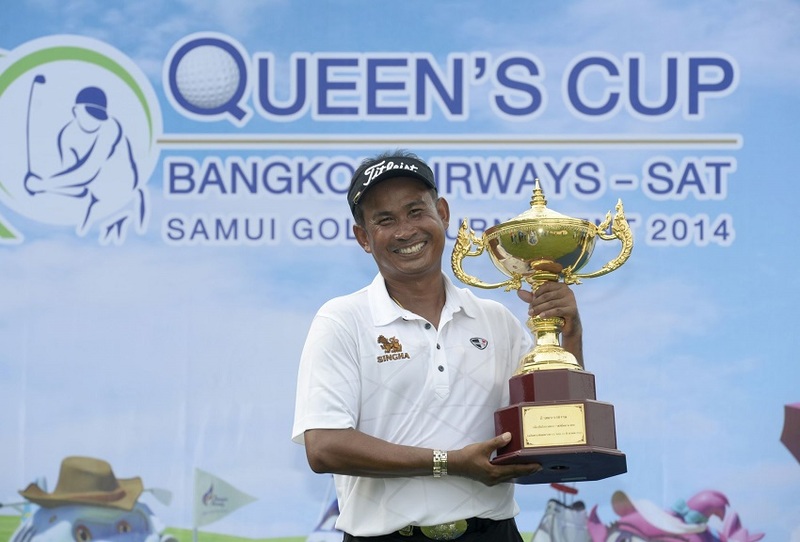 GOLF: Thai veteran star Thaworn Wiratchant came from five shots back to win an unprecedented 17th Asian Tour victory with a classy one-stroke triumph at the Queen’s Cup on Sunday (June 8). TENNIS: Eugenie Bouchard clashes with childhood idol Maria Sharapova in the French Open semi-finals Thursday (June 5) in a match-up which ticks all the right marketing boxes for the women's tour. 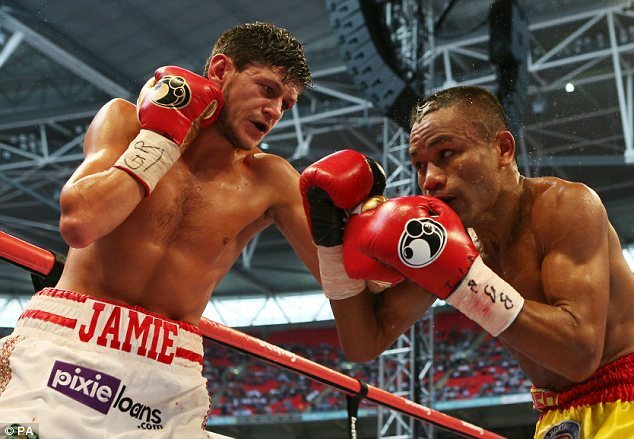 BOXING: Jamie McDonnell stopped Tabtimdaeng Na Rachawat with a sweet left hook in the tenth round to regain a version of the world bantamweight title on Saturday (May 31). 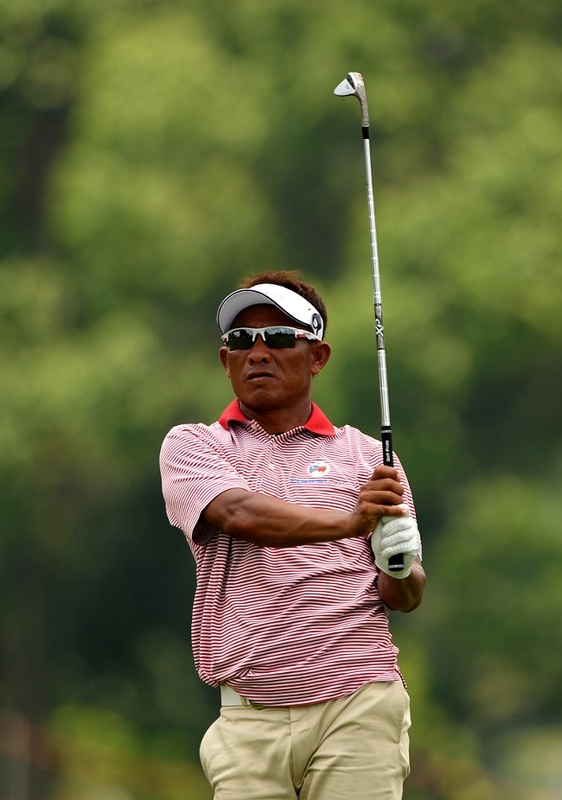 GOLF: Thailand’s Thongchai Jaidee continued his swift rise up the Official World Golf Ranking (OWGR) to a career high of 37th place following his memorable victory at the Nordea Masters on Sunday (June 1). 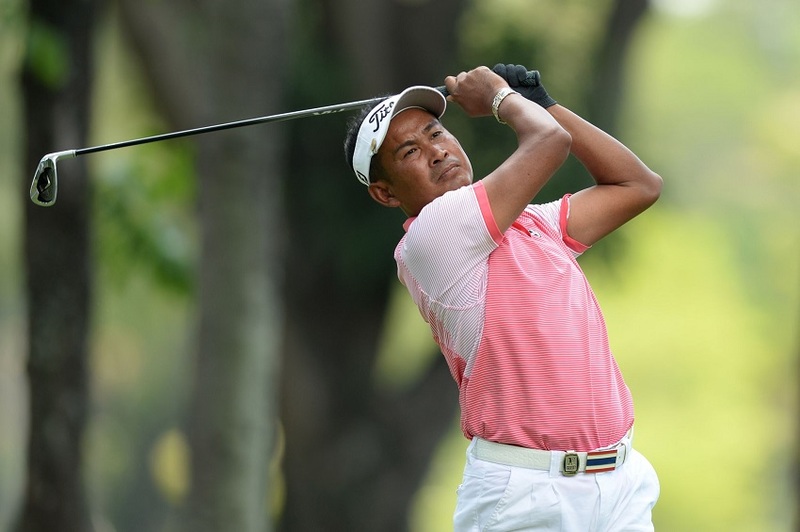 GOLF: Thailand's Thongchai Jaidee quickly won a playoff against Stephen Gallacher of Scotland and France's Victor Dubuisson to clinch the Nordea Masters on Sunday (June 1). GOLF: Southern Thailand has been steadily growing as the newest premier destination for golf enthusiasts with several top-class tournaments. 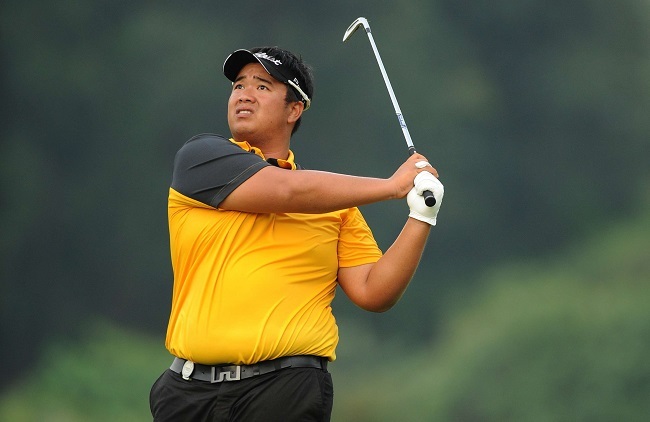 GOLF: This year’s Thailand Open golf tournament has been cancelled because of the ongoing political trouble, organisers confirmed yesterday. FOOTBALL: Leicester City chairman Vichai Srivaddhanaprabha has set his sights on keeping the newly promoted Foxes in the English Premier League as long as possible. 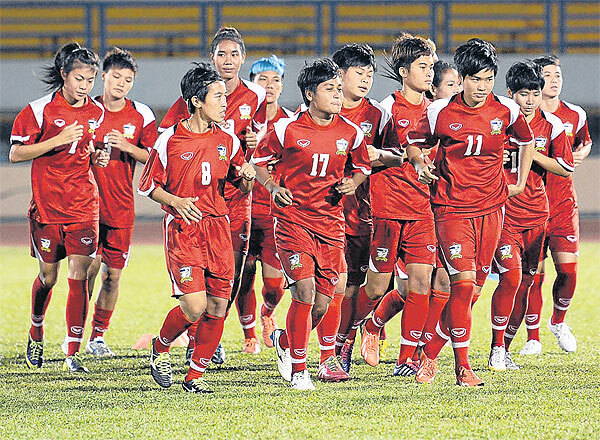 FOOTBALL: Thailand aim to secure a World Cup berth with a good result at the AFC Women’s Asian Cup in Ho Chi Minh. FOOTBALL: A period of upheaval for holders Australia has boosted Japan's prospects as the world champions go in search of their first Women's Asian Cup title in Vietnam this month.